Flower beds look better if bordered with some synthetic barrier or hedge plants. 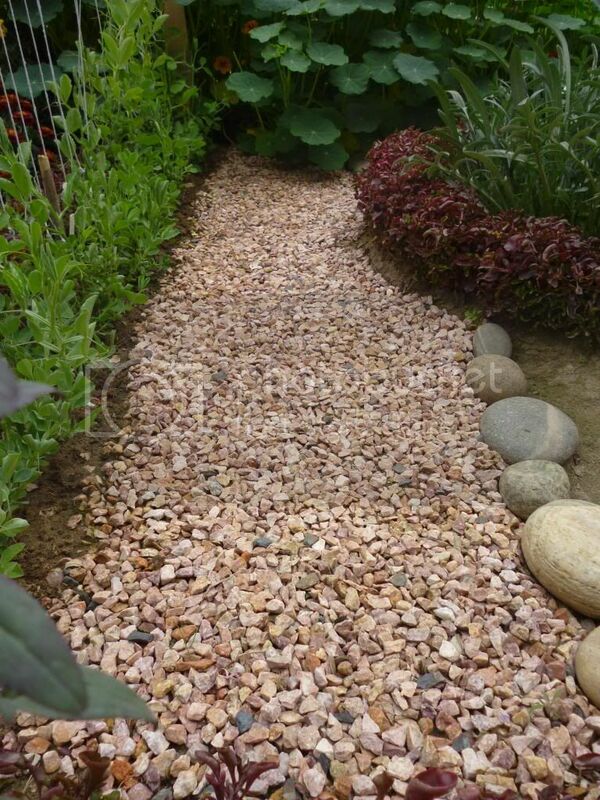 This bordering can be done using stones, bricks or low growing hedges/ground covers such as Alternanthera(commonly known as nanthra or china grass). This low growing herbaceous perennial is trouble free, fast growing, economical and easy to propagate. What sets this plant cut above, from others in this category, is very easy propagation. Just poke 2-3 inch cutting in the soil and it will root in few days provided its kept moist. Best time to propagate nanthra is spring or monsoon. In frost areas, it will get damaged in winters but will spring back in spring season. Over all better appearance of the bed. Formal appearance if trimmed properly(box shape). Protection from inadvertant stepping over the border. Demarcation and prevention from soil erosion. Limiting of plants to grow in the designated/bordered area. Roots intruding flower beds requiring restriction, may be through hoeing. Fortnightly trimming requirement in active growing season(spring/summer). 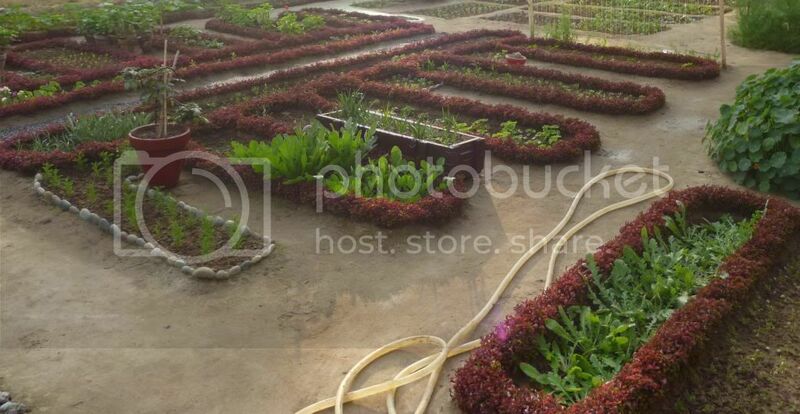 Loved your garden Farhan... looks so neat and organized... making borders with plants or any other material surely brings symmetry to the garden or a bed.. Yes I agree. Bordering your side plants with some thing like Alternanthera looks very organized and good on eyes. It is very common here in Rawalpindi/Islamabad. I also had it in most part of my about one canal garden at Kharian. Here in Pindi it is struggling due to cold weather, but it will recover soon, as it usually does once weather gets better. By the way good little nursery you have at your place, MashaAllah. I wish I had this much space in my current home at Pindi.All the best.